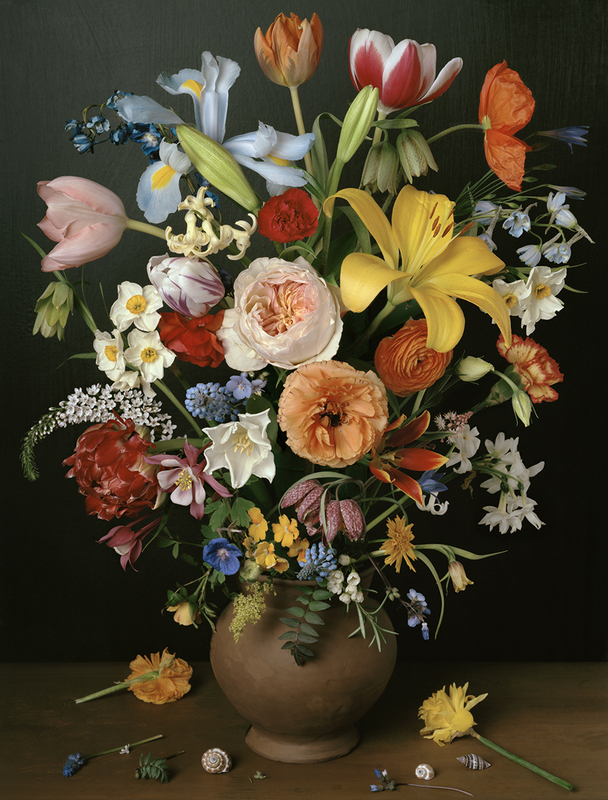 Drawn from the vast George Eastman Museum collection in Rochester, New York, In the Garden explores the ways in which photography has recorded, interpreted, or staged the cultivated landscape in its many shapes and forms. 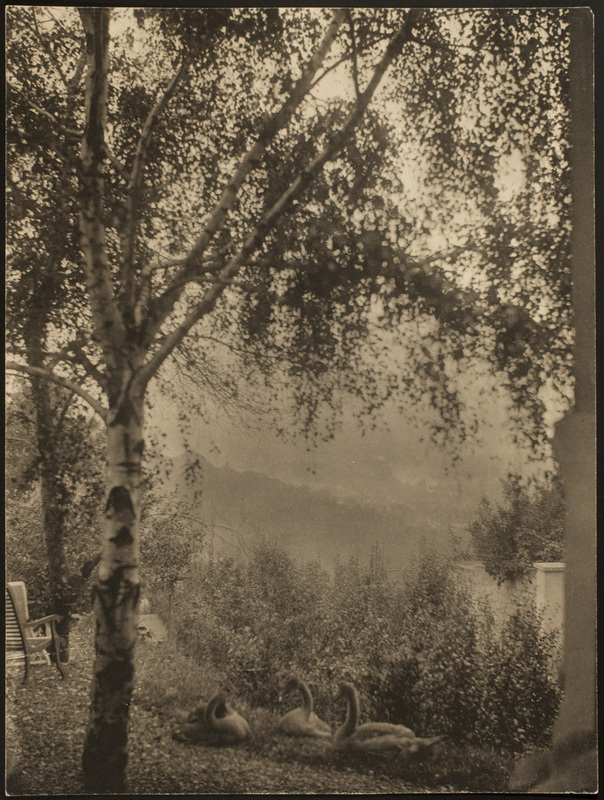 More than 100 images, from the 19th-century daguerreotype to today's inkjet prints, illustrate the range of gardens that have fascinated photographers, and how both subject and medium stimulate one another: photographers wanted to capture nature, and nature became the perfect subject as they experimented with new techniques and processes. More than simply chemists, photographers increasingly became viewed as artists. 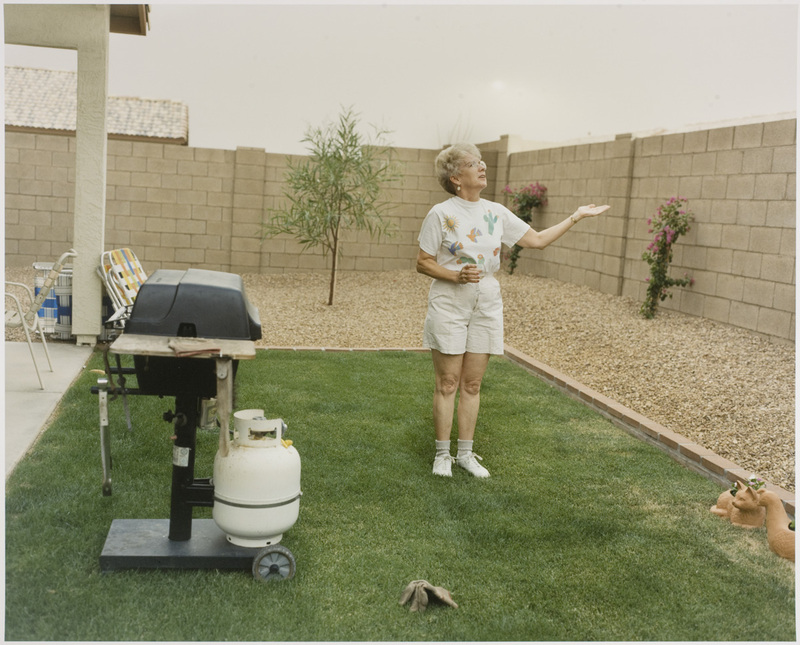 From botanical specimens to manicured gardens and suburban backyards defined by the ubiquitous barbecue, photographers have frozen in time how man transforms, depends on, lives in, and interacts with the land he inhabits. 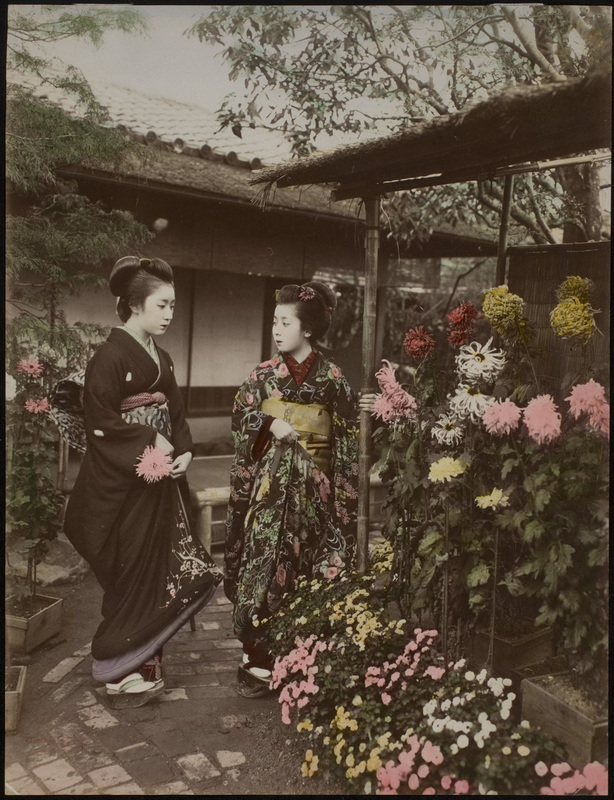 As such, photography stands out as a method for recording our surroundings, and photographs can be seen as a visual access to cultures and gardens around the world. Close-ups, panoramic views, architectural details, and people give us clues as to whose world we are entering.